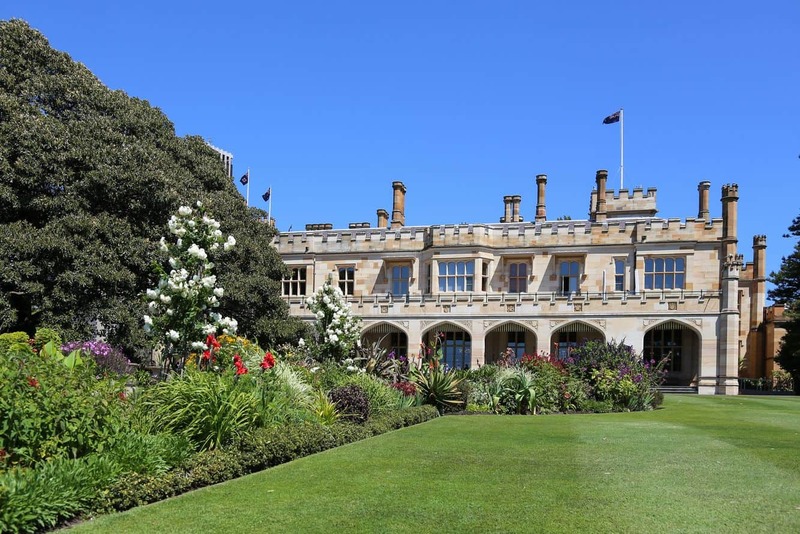 Government House is a prominent city centre attraction located alongside the iconic Royal Botanic Gardens. 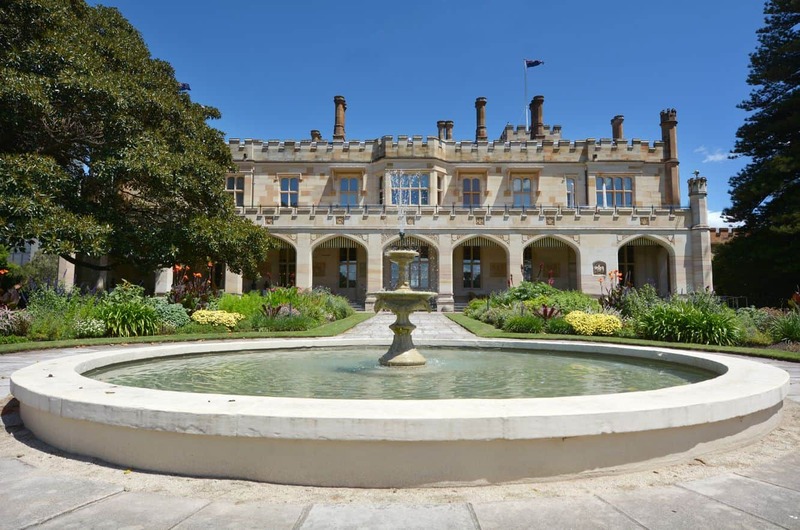 Its strategic location provides visitors sweeping views of Sydney Harbour in the distance. Add to this the charm of this building and it is easy to see why this is one of Sydney’s most iconic attractions. This house stands out, not just because of its unique design, but also because it is has housed 27 Governors from as far back as 1846 to 1996, more than a century later. Prior to 1846, the site was marked by a canvas tent that the then-governor pitched on location. Fast forward to the 19th Century, and on this historic site stands the iconic house. 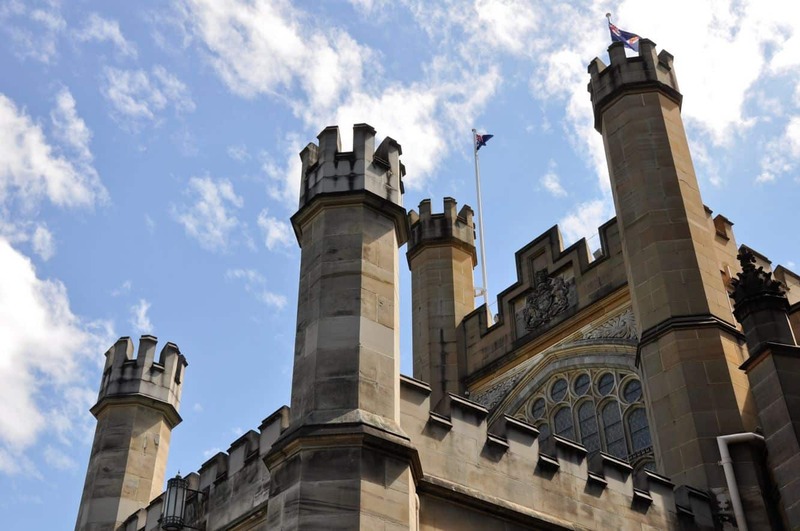 This building is renowned for its stunning gothic architecture. Some of the key exterior features include intricate decorations and patterns, lancet windows and hood mouldings, among others. The house interior is just as elaborate as the exterior. One of the most outstanding features inside the house is the hand-painted stencil ceilings with exquisite designs, certainly the perfect backdrop for all the collectibles on display. A tour around Government House gives visitors a chance to view different collections that include, but are not limited to creative portraits, elaborate arts, and unique pieces of furniture, as well as memorabilia relevant to the administrative post. It is interesting to note that many of these collectibles were sourced from New South Wales, and therefore have a rich significance in the state’s heritage. 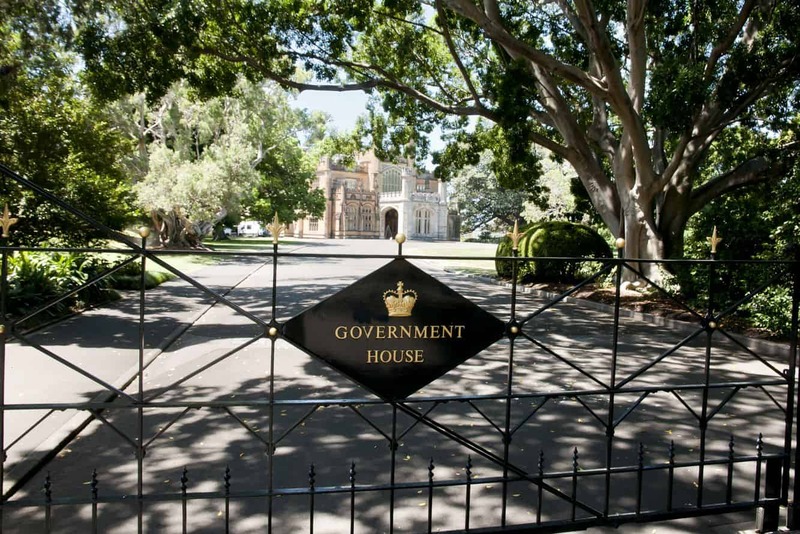 Government House hosts many events and welcomes royal visitors from time to time. 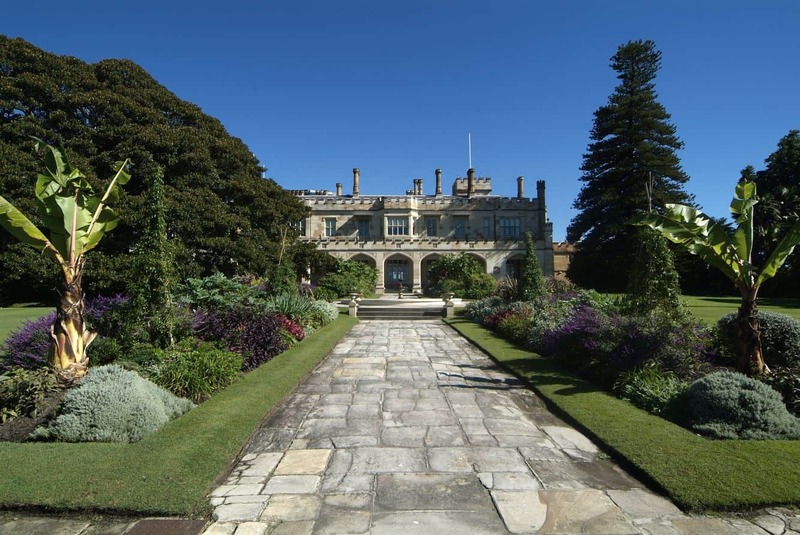 For this reason, visitors are required to note that the house and gardens may remain closed on occasion to cater for the numerous regal functions. Closure dates are published regularly on the official website, this is worth checking out ahead of your visit. 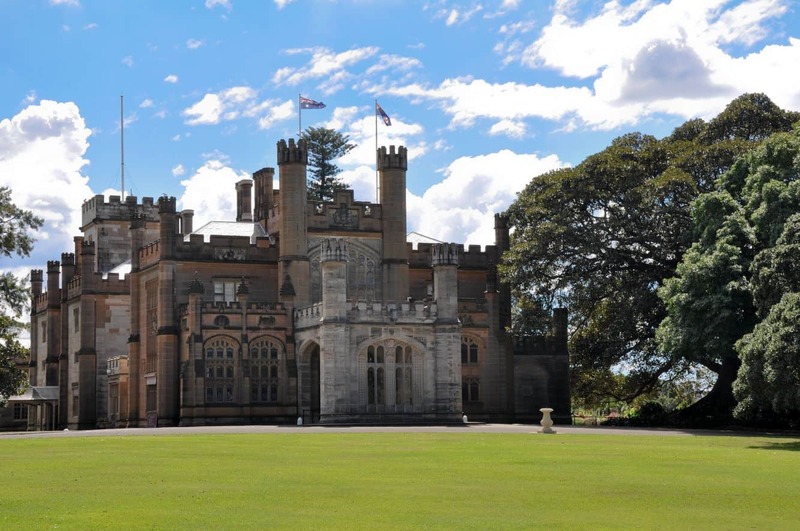 Access around the gardens at Government House is on bitumen and firm sandstone paths. A portable ramp is provided for wheelchair access up the two wide steps into the foyer at Government House. 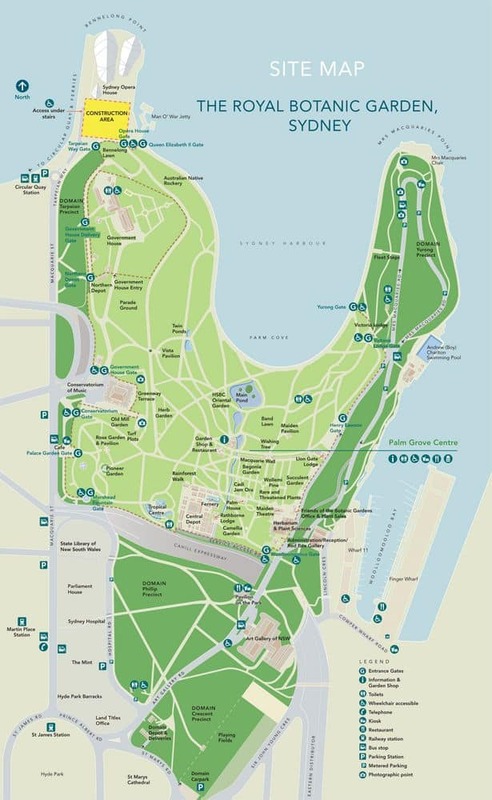 Guided tours are conducted on most Fridays, Saturdays and Saturdays; inclusive of public holidays- with the exception of Good Friday and Christmas Day. 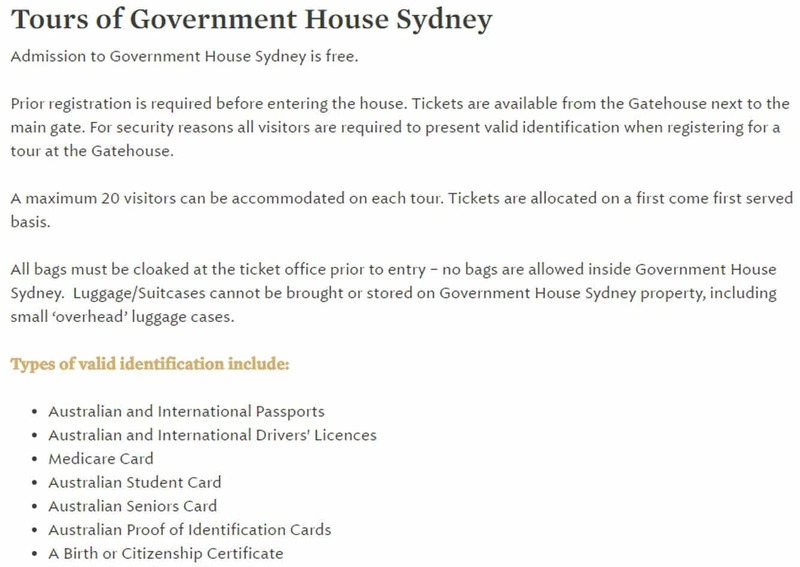 Tickets for the 45-minute tour of the Government House are available at the Gate House. The above is access to the gardens only. Entry to the House is by guided tours only. ; running Friday, Saturday and Sunday, 10:30am - 3pm (at 30 minute intervals).